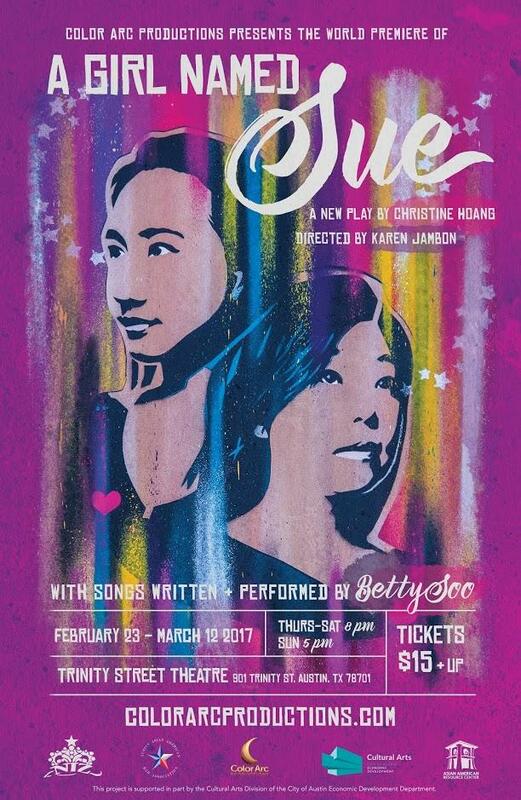 Writer and actress Christine Hoang has been working on A Girl Named Sue for over a year. It started in the holiday season of 2015, when Hoang hosted a trunk show of BettySoo's jewelry (in addition to her career as a singer/songwriter, BettySoo sells handmade jewelry on Etsy). After showing her wares, BettySoo played a couple of songs. "When she sang 'Whisper My Name'... a story played out in my mind," says Hoang. "And that story was between a Vietnamese-American woman and a love interest. And that love interest grew to be the story we're going to tell... and it's deeper than that. It's become many folds and layers of love stories." BettySoo was a little surprised to find herself serving as Hoang's muse. "I was like 'Really? 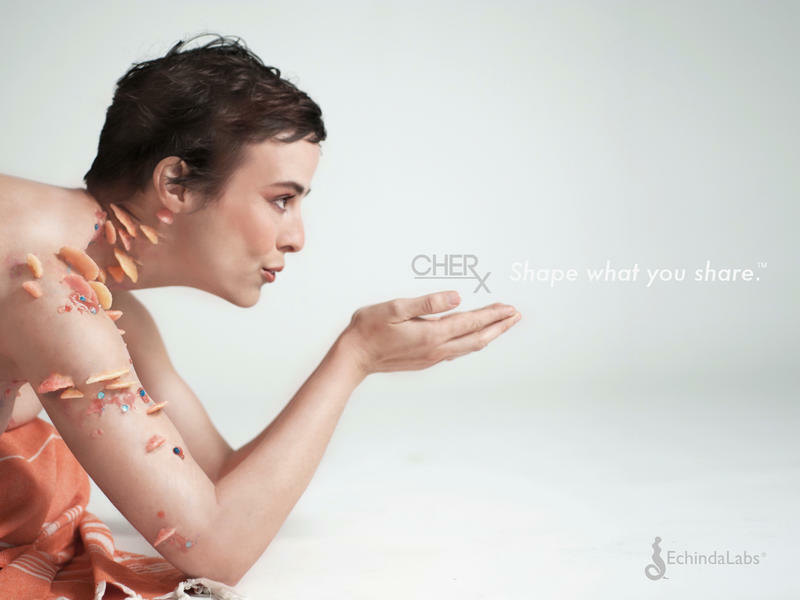 My songs moved you like that?'" she says. Though she was surprised, she was also eager to participate in Hoang's vision. "Christine's such a visionary," says BettySoo. "And she's the rare visionary who can actually get things done... so I was really honored." For the next year or so, Hoang worked on a script and assembled a cast and crew, including director Karen Jambon and lead actress Uyen-Anh Dang. Like Hoang and the character Sue, Dang is the daughter of refugees. "When Christine and I did our first read-through of this," Dang says, "I literally told her at the end of it 'I feel like you just told part of my life here.'" A Girl Named Sue is onstage February 23 - March 12 at Trinity Street Theatre. 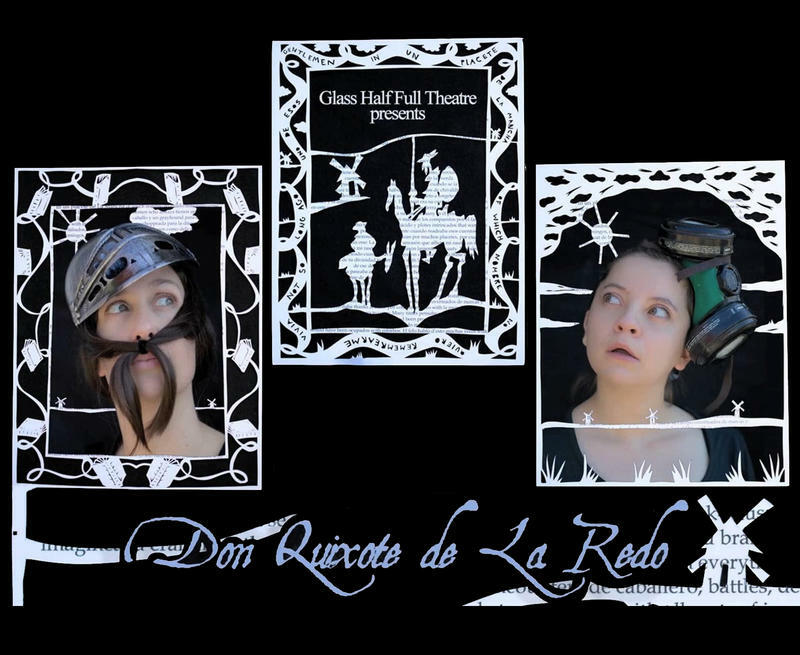 "It's pretty layered," Caroline Reck says of Glass Half Full Theatre Company's take on Don Quixote. "We traditionally do puppets, often mixing them with human performers, and that's definitely the case this time." The idea behind Don Quixote de La Redo isn't as simple as just adding puppets to the classic Cervantes tale, though. Since 2008, UT's Landmarks public art program has brought dozens of works of art to the University of Texas, turning the campus into a 433 acre art gallery. 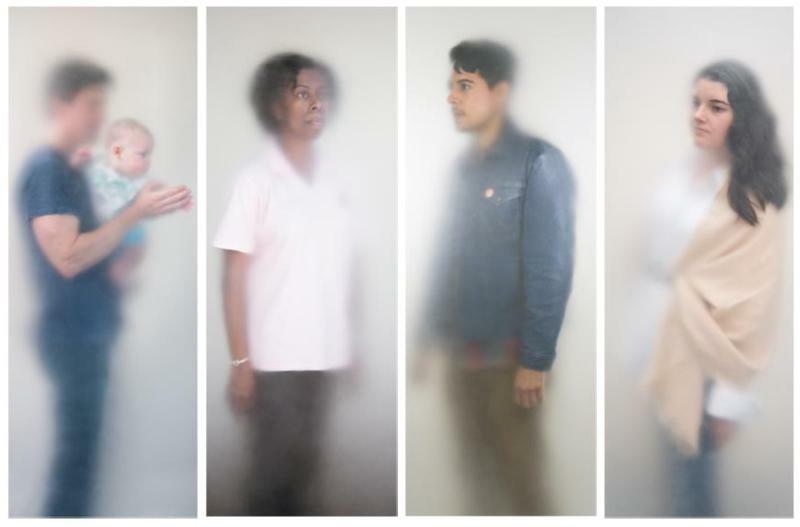 The latest of those works is O N E E V E R Y O N E, created for the Dell Medical School by multimedia artist Ann Hamilton.